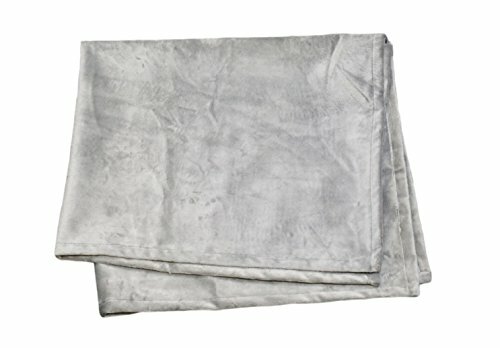 PetBed4Less 100% Waterproof Silky Soft Throw and Dog Blanket Cat Blanket is offered in three sizes: Large: 55"x47", Medium: 47"x35", Small: 31"x27"
Silky Fleece is LUXURIOUSLY SOFT to the touch and is available in Large 55"x47", Medium 47"x35", Small 31"x27"
If you have any questions about this product by PetBed4Less, contact us by completing and submitting the form below. If you are looking for a specif part number, please include it with your message. K&H Pet Products Bucket Booster Pet Seat Large Gray 14.5" x 24"